Join us every Thursday and Saturday at our Anken Green Studio to experience an INSANE circuit training session with… ME, Murat! You will feel every existing muscle on your body as we put it to work. Don’t be afraid to come even if you haven’t exercised in a long time. 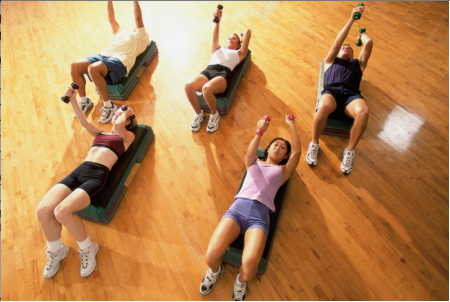 All exercises are adjustable for every level, for both men and women. For more information don’t hesitate to contact me via email: murat@mewellness.com or just come on by!